Sony's updated Gold Wireless Headset for PS4 and PS VR is available now, alongside a new launch trailer showcasing features and footage. 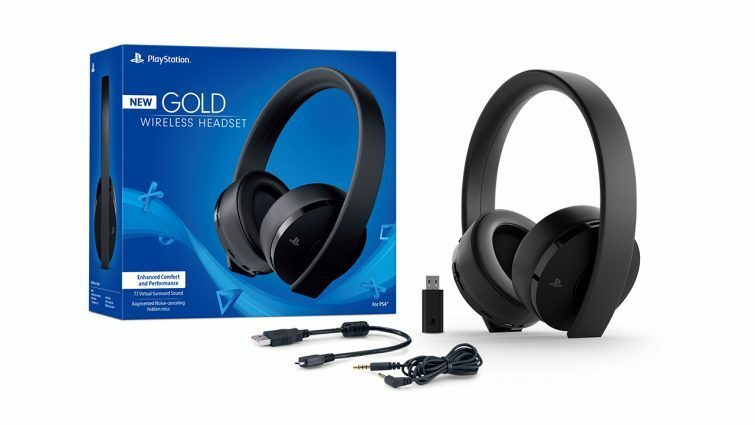 The new Gold Wireless Headset is finally available for purchase, and Sony isn’t taking any delay in advertising their brand-name headset. In a brand new reveal trailer, PlayStation gamers can a concise preview of everything the Gold Wireless Headset is bringing to the table in this incarnation. 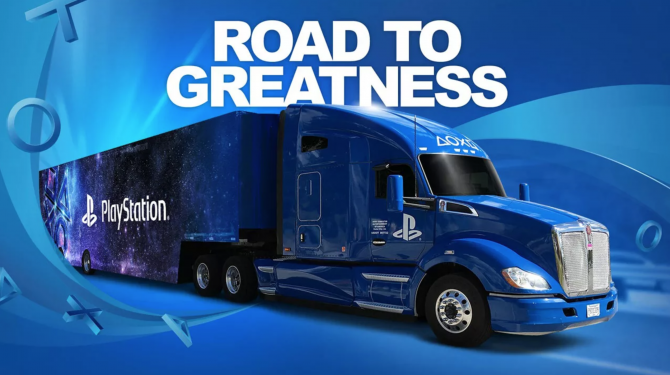 The trailer, seen below, focuses on PlayStation 4 and PlayStation VR — a notable change from the old Gold Wireless Headset trailer that focused instead on PS4 and PlayStation Vita four years ago. The new trailer instead gives us some flashes of gameplay of the most anticipated upcoming PS4 titles — namely God of War, Spider-Man, Monster Hunter World, and PlayStation VR’s upcoming Bravo Team. More important to the actual product, the trailer touts the features that the Gold Wireless Headset bring to the table. 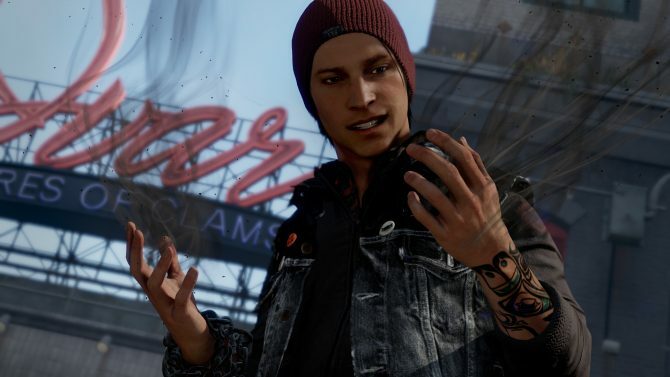 This includes more comfortable over-ear cushions, augmented mics, 7.1 virtual surround sound, and the PS4 exclusive audio modes to fine tune the audio experience on select games. Obviously, the headset also includes the normal 3.5 mm jack so you can use the headset with PS VR. 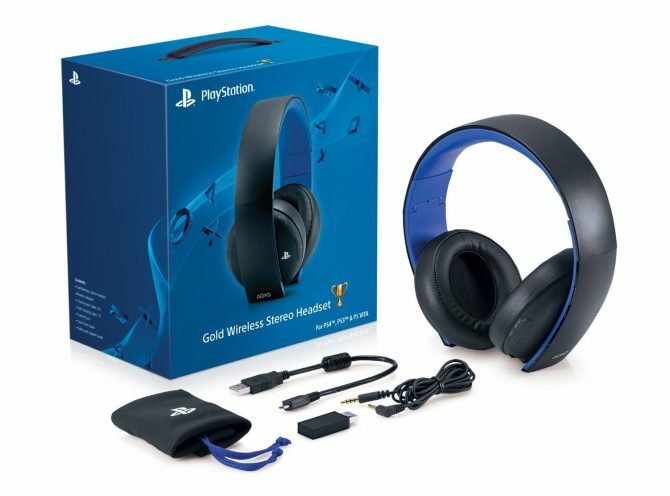 Sony only unveiled the remodeled PlayStation Gold Wireless Headset in February 2018, in part highlighting that the marketing shift was moving away from PlayStation Vita and including PS VR. 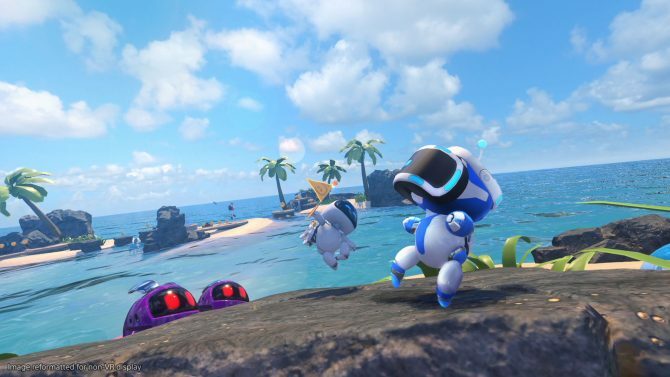 This isn’t the only shift away from Vita in the past month, as Sony revealed they would stop offering both PS3 and Vita games as part of their PlayStation Plus monthly games for subscribers beginning next year.